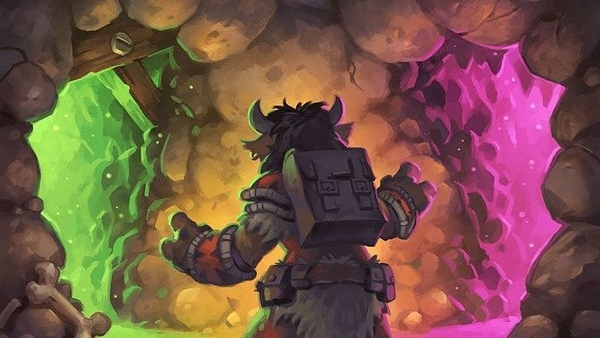 Content for games such as MTG, Hearthstone, and general game design. SilverJesu is here to give you a leg up over the competition! Is Gods Unchained a Scam? Welcome to the wild world of blockchain gaming. 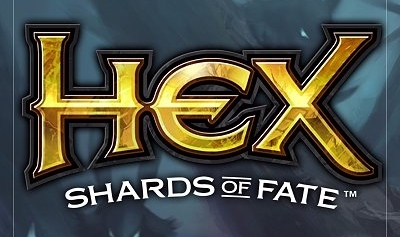 The Hex community seems to be in a panic. What's going on? This is our quick explainer. THE MOST EXTREME PATREON VIDEO OF ALL TIME!!!!!!!!!!!!!! Check out the new Patreon Promo video! Guest writer PigNorton tells you why Serum Visions is bad. 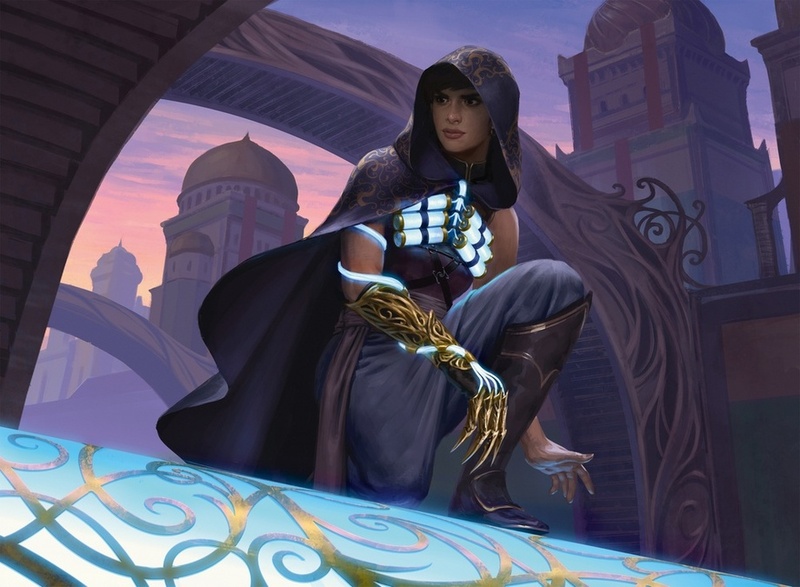 What's up with Nexus of Fate? 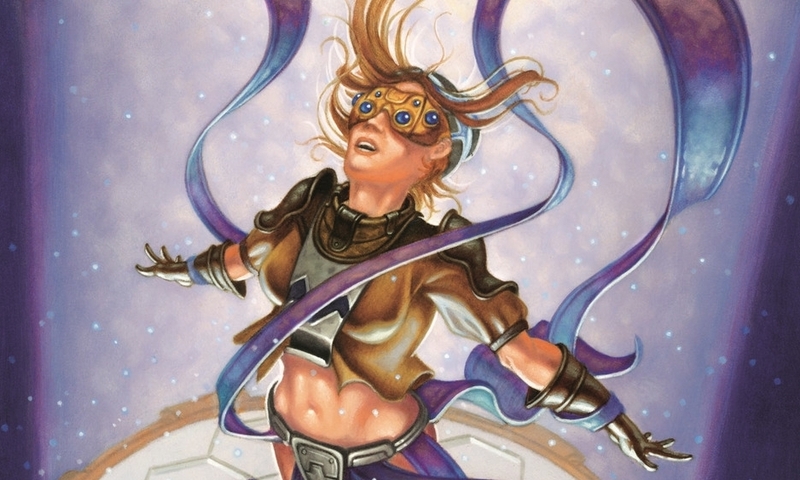 What Chainwhirler can teach us about balance. 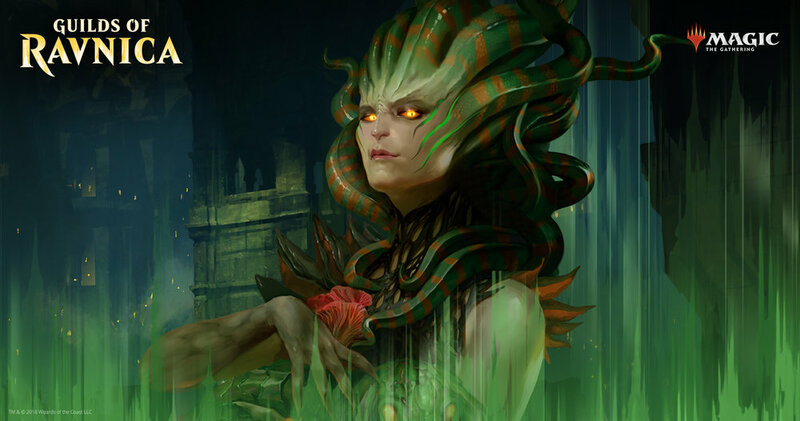 MTGA had another round of economy changes. How do these shape up? 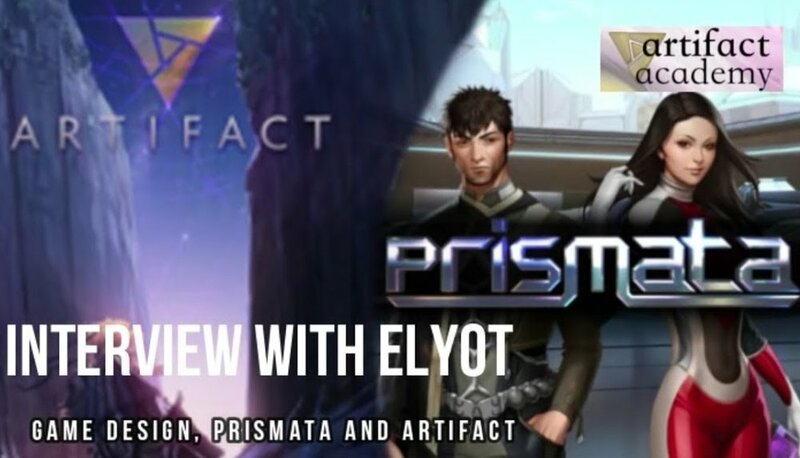 Elyot is the lead designer behind Prismata. What can he teach us about game design? Richard Garfield is the father of trading card games. What can we learn about him?